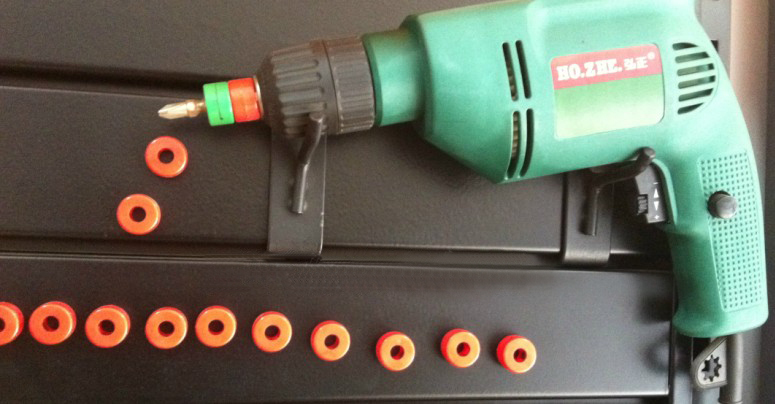 Screwdriver Magnetizer is a very useful tool for home. 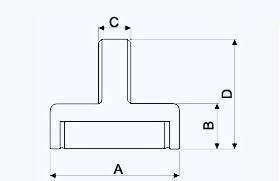 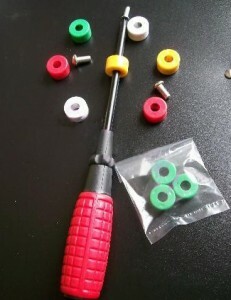 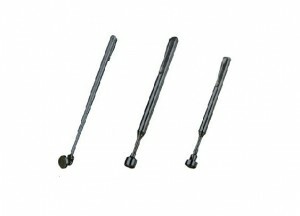 You can use it to make screwdriver magnetized and canattract screws, nuts for easy starting and removing. 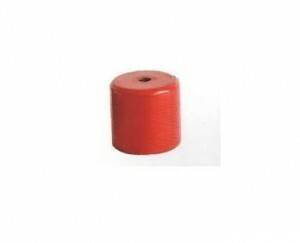 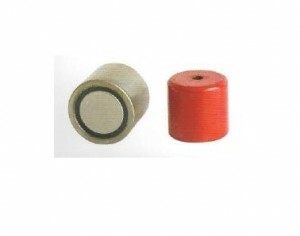 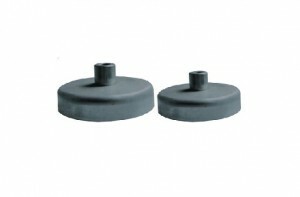 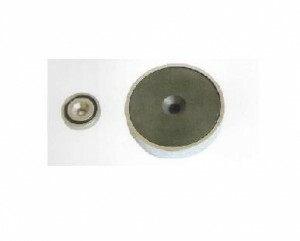 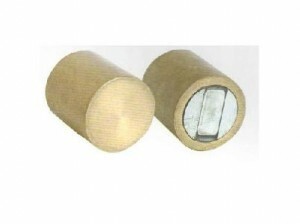 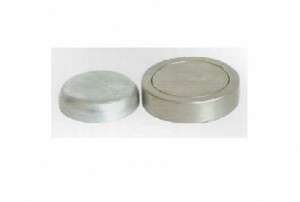 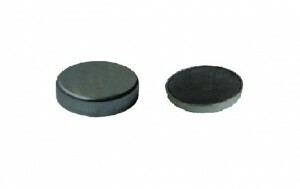 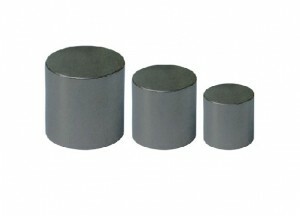 It is made from Neodymium(NdFeB)magnets and plastic box. Different diameter from 5.5 to 7mm for different screwdrivers and there are 4 colors screwdriver magnetizer for you choose.